The owner of this pin oak writes, “I’m not sure my Oak is all that significant. But, it looks nice and I love to watch it grow! 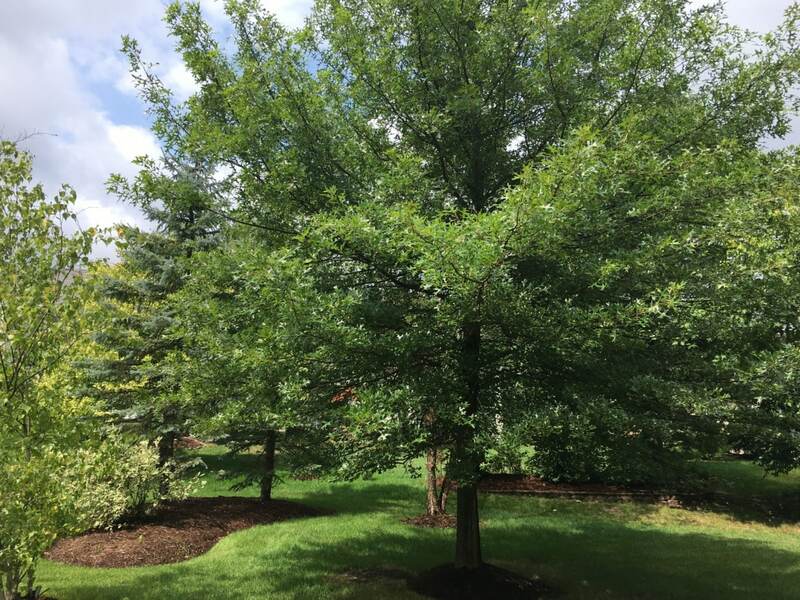 It was planted as a large tree 14 years ago and has grown into a full, beautiful tree and now shades our backyard” We couldn’t agree more!